Back when Microsoft finally made the move up from Windows XP, the initial transition was difficult. With Windows Vista being widely criticised, it was Windows 7 that brought back widespread appreciation and acceptance from everyone. Fast forward by over a decade, and one of Microsoft’s most-adopted operating systems ever is now on the verge of oblivion. 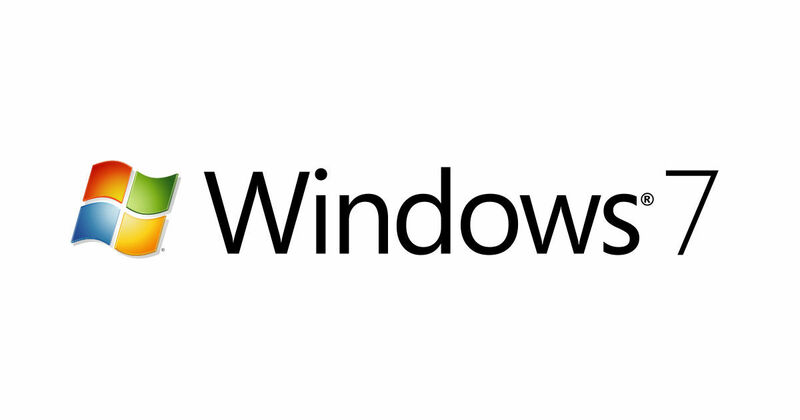 The Redmond-based company has declared that by January 14th, 2020, the company will end extended support for security patches to Windows 7. With Windows 7, Microsoft finally aced the Aero interface without eating heavily into resources the way Vista did. Coupled with excellent stability, low resource consumption and operational management, Windows 7 was adopted widely across PCs around the world, so much so that it took Microsoft over three years to see Windows 10 adoption finally crossing the number of devices that still run on Windows 7. The platform, as many would recall, stopped receiving mainstream support from Microsoft back in 2015, when it moved on to the incrementally improving Windows 10 from the much debated Windows 8. Now, we stand a shade less than a year for the eventual end of support for Windows 7, which is to say that Microsoft will no longer be rolling out security updates and patches for the OS. This, the company would hope, will urge users to finally upgrade to Windows 10, thereby pushing up the rate of adoption of Windows 10 across the world. It sees a bright future ahead for Windows 10, and while its core focus on conventional PCs remain where it was, Microsoft is also using Windows 10 as a key platform of experimentation for devices with futuristic form factors. As such, Microsoft aims to create a holistic ecosystem of devices, linked together with the same platform’s shell. The company has dedicated teams working towards adapting Windows 10 into multiple form factors, which in turn will probably translate into a full family of Surface devices. To achieve this, it will be key for Microsoft to ensure that it gets as many of its users to upgrade to Windows 10, and the end of life for Windows 7 should play a significant part in doing so.